Bridges — Welcome to CHRISTY/COBB, INC.
Christy/Cobb provides services in the design of new bridges, reparation, renovation and expansion of existing bridges. 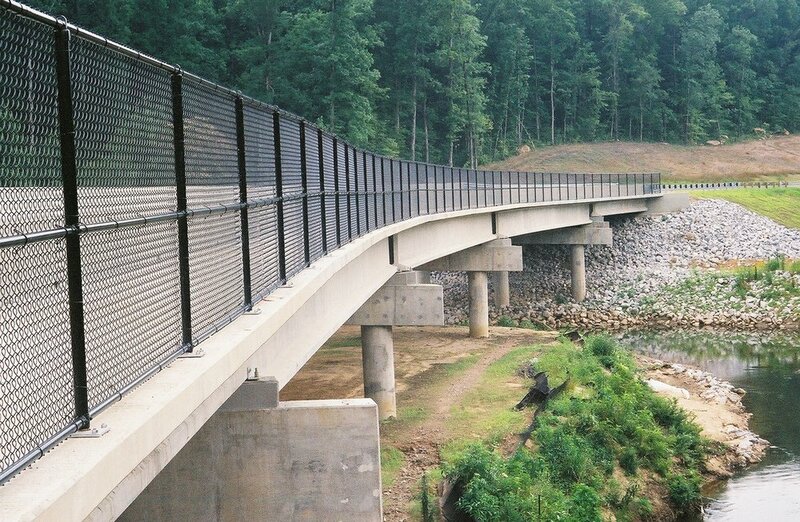 Christy/Cobb was responsible for the structural engineering design of a 100 foot long pedestrian suspension bridge over Black Creek at Noccalula Falls Park. The bridge connects hiking trails on each side of the creek downstream of Noccalula Falls. The project includes ASTM A586 and A603 galvanized steel cables, galvanized structural steel supports and rock anchors. The bridge over CSX railroad is located at the Ross Bridge development in the City of Hoover. Ross Bridge was developed by The Daniel Corporation and USX Reality. The design of the bridge includes the horizontal, vertical and the superelevation features required by the roadway alignment as well as features to support gas, water, electrical and other utilities servicing the development. The bridge also includes a pedestrian walkway that connects paths traversing the development. The bridge has a 102 foot span with BT54 pre-stressed girders and a 47 feet span with AASHTO type II concrete girders. Christy/Cobb, served as the structural engineer in responsible charge for the replacement of the bridge over Butler Creek on Lauderdale County Road 61. The existing bridge built in 1936 is has an overall length of 132 feet consisting of three spans of 51 feet, 50 feet and 31 feet. The replacement bridge has an overall length of 240 feet long with spans consisting of two 40 foot and two 80 foot spans. Christy/Cobb served as the project’s prime consultant. Geotechnical and civil engineering services were provided to Christy/Cobb by Terracon and Sain Associates. 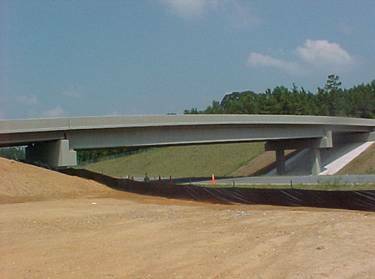 Christy/Cobb provided the structural design for a bridge located in the Honda plant. The three span bridge was designed and constructed with prestressed concrete girders. The bridge is 39 feet wide and 180 feet long. The longest span is 114 feet. The bridge over Shades Creek is located at the Ross Bridge development in the City of Hoover. Ross Bridge was developed by The Daniel Corporation and USX Realty. 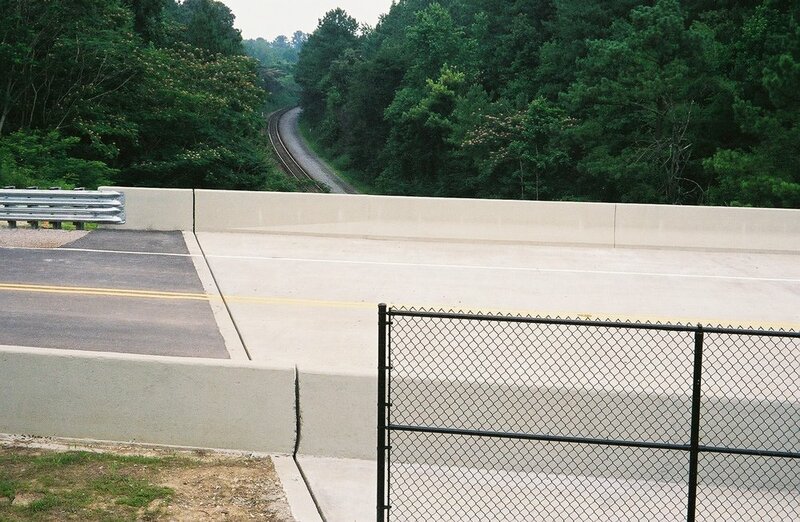 The design of the bridge includes the horizontal, vertical and superelevation features required by the roadway alignment and includes as well as features to support gas, water, electrical and other utilities servicing the development. The bridge also includes a pedestrian walkway that connects paths traversing the development. The bridge is constructed with three 108 feet interior spans utilizing BT63 prestressed girders and 62 feet end spans using AASHTO type III concrete girders.